How to find our Office? 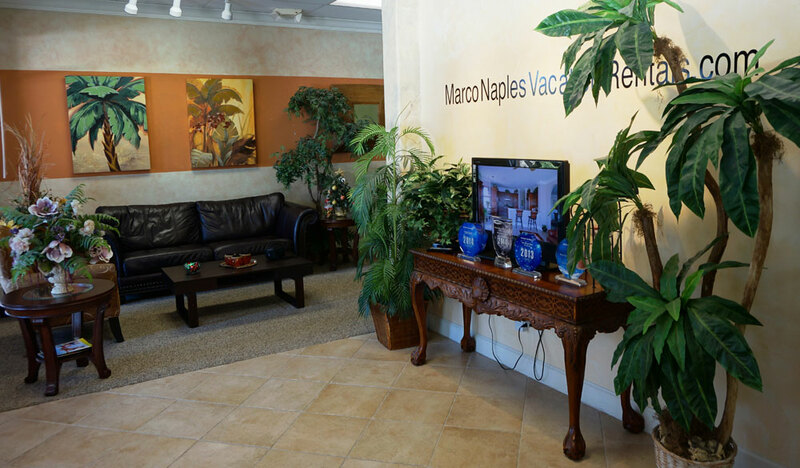 The Marco Naples Vacation Rentals Office is based directly between Naples and Marco Island at the route 951 / Collier Boulevard and is very easy to find. 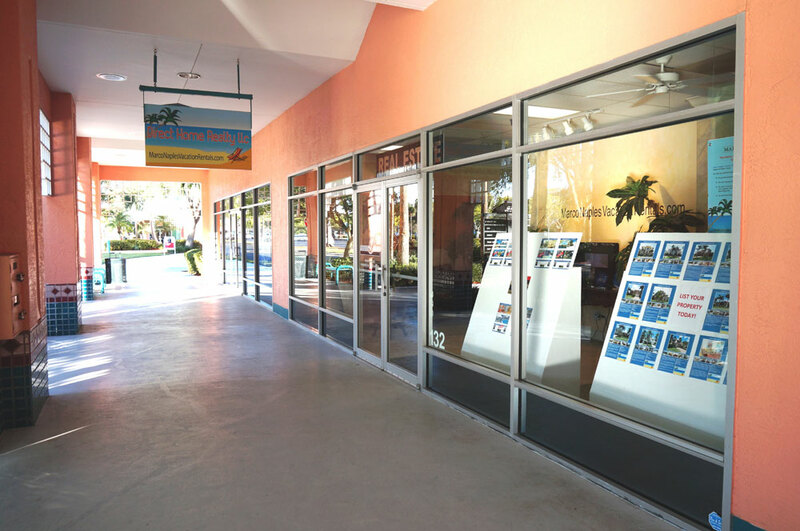 Owners, Customers and Visitors are all welcome to visit us in our Office in case of any questions, requests or to get information personally. 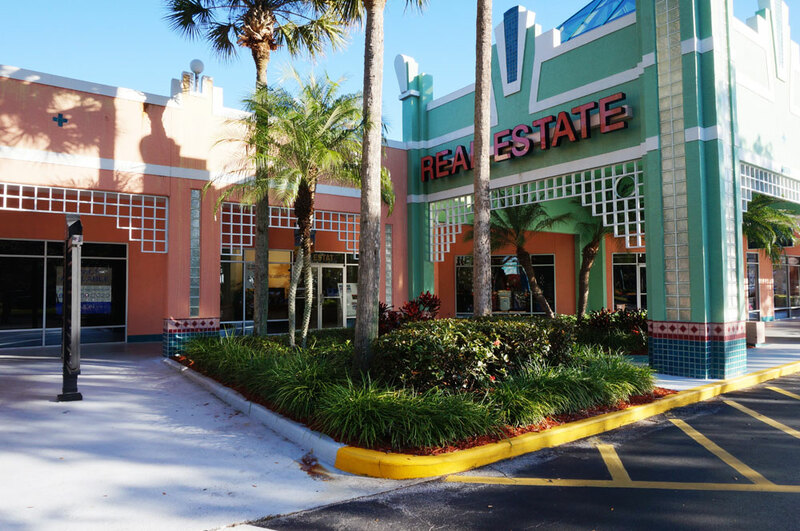 Following pictures can give you a first impression of our office.